Myths arise from humanity’s fear of the unknown. Whenever a misunderstood subject gains popularity it naturally gives rise to various notions and the same holds true for the Android world. Android isn’t a very old ecosystem yet within a short lifespan of roughly 10 years it has managed to achieve widespread adoption. Unlike iOS, the affordability factor of Android has allowed it to be a hugely used OS. This, in turn, has also lead to certain huge myths regarding the operating system which still stand today. We’ll look into such myths and try to dispel these imaginary fears with the light of knowledge. Android is a blooming garden of malware. Though it’s true that you can fall prey to malware with your Android phone, there’s a very rare chance. Malware actually comes from outside of the Play Store mostly. If you stay within the confines of the Play Store, it is highly unlikely that you’ll encounter a malware-infected app. Even though Google is not as stringent as iOS when it comes to passing apps, it’s safe to say that Play Store Protect remains ever vigilant for malicious activity in the marketplace. Also, users must be aware of email-spams and third-party software that once installed can lead to malware on any phone iOS or Android. Hence, the notion that buying Android means buying a malware machine is more due to misinformation. Users should stick to the Play Store apps and avoid third party-software for a hassle-free Android experience. This is another one of those perpetuating myths. A side reaction to this myth is the huge swarm of tas killer apps on the Play Store. It’s clear despite a lot of debate, that these apps serve more against the purpose instead of aiding them. In other words, task killer apps may slow down your phone instead of speeding them up. This superstition is also why many people obsessively keep cleaning their recents menu. This also won’t help them as it is the same as using task killers. Android is now well capable of managing its RAM resources that it will notify you if it sees an app is running without any use. It’s because both Android and iOS have evolved enough to intelligently handle background apps. 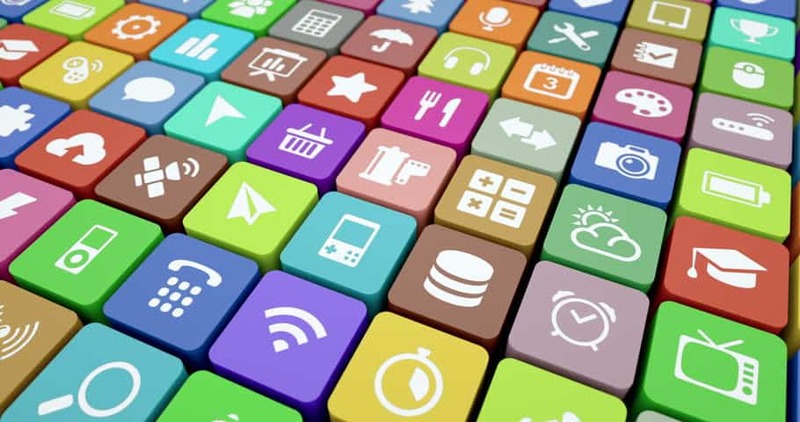 And the apps that do run behind the scenes are unlikely to hog a large margin of resources. So, rest assured and delete those task killers for once. Well, if this would be true, the Pixel 2 XL wouldn’t be receiving praise from reviewers all around the globe. Also, another myth related to this is that more megapixels mean a better camera. Nothing could be farther from the truth. If you want to see true quality, the best way to go is real-world usage. Mega Pixels is just one factor. There are other variables that actually influence the output of the camera more. 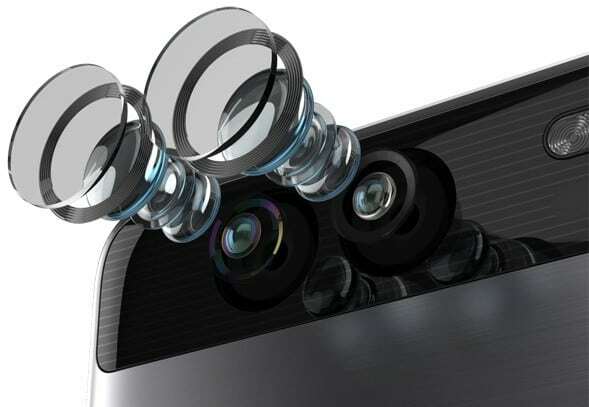 For example, the quality of the sensor, lens, and image-processing software is also very important. This is also a generalization of the previous belief. Now we don’t want to say that specs simply don’t matter because that would not be true. What we’re saying is that other factors matter too. For example, an iPhone 6 despite having lower specs than many Android devices works better in most conditions. Specs sheets are more of marketing gimmick these days rather than reflecting real-world performance. 4. Screen protectors are necessary. Nowadays many smartphones come with scratch-resistant displays. It wasn’t the case in the early days of Android. But now it is. You might have heard of Gorilla Glass for instance. 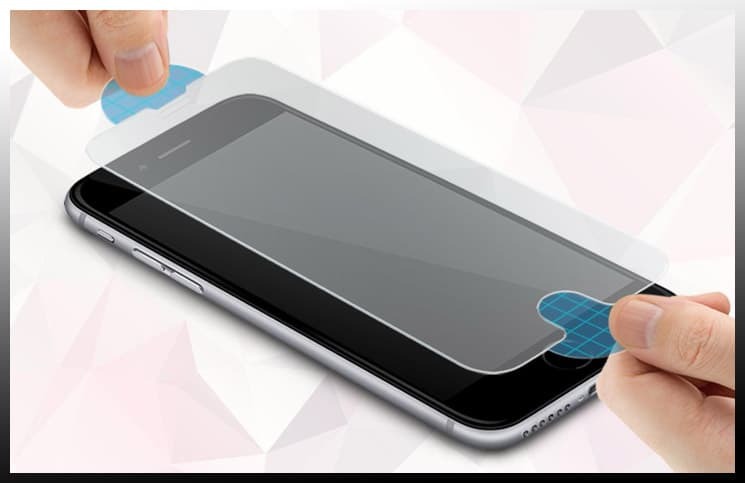 These are pre-applied screen protectors and they are tough as nails. If you’re not sure, go to YouTube and do a search for Gorilla Glass phones. There are tons of review videos that test a phone display with knives, nails and what not. So, no, if your phone has a scratch-resistant display it’s perfectly fine to not use a screen protector. So just Google to see if your phone has such a display and if it does you’ll be fine. 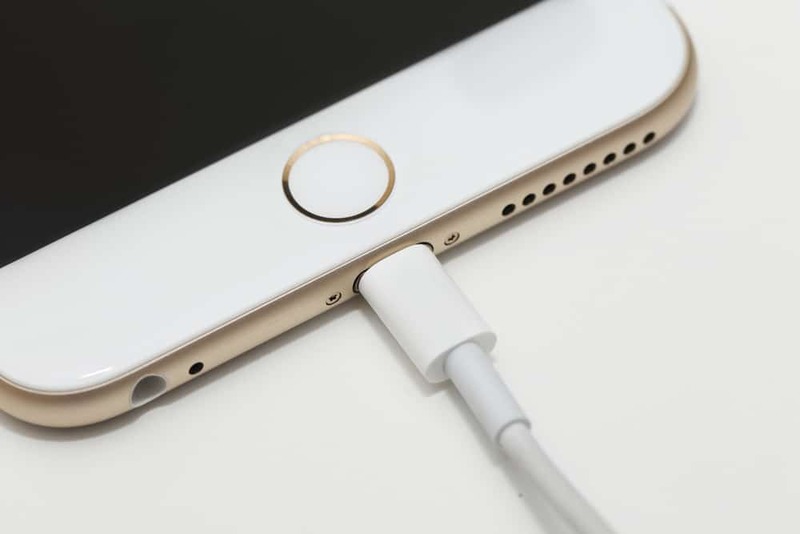 Modern smartphones use USB charging as a standard. Hence, any USB charger can be used to charge your phone whether it supplies more power or less. Your phone will only charge with the speed it is designed to charge even if you use a more powerful charger. In fact, it might be able to draw more power with a quick charge adapter. Therefore any charger built to the phone manufacturer’s specs is good enough. But beware of Chinese poor quality chargers. Other reputed third party chargers like Qualcomm, Belkin are pretty safe to use. This myth has been kept alive more as a marketing tactic by phone manufacturers so that buyers use only phone-maker’s accessories. Since accessories have a bigger margin of profit these days compared to phones. What do you think of these myths? 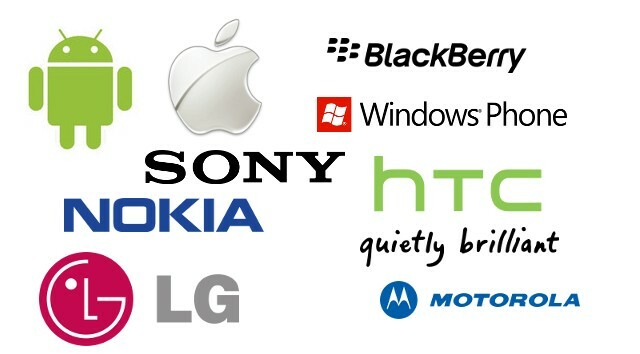 Have you heard of any other false notions related to Android phones? Let us know in the comments below.